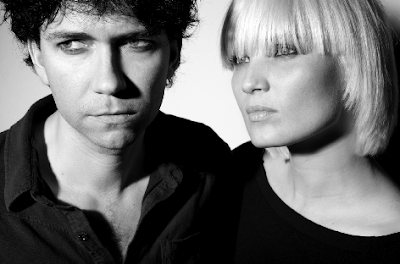 Danish duo The Raveonettes are bringing their brand of cool, 60s-inspired fuzz rock to Double Door on March 18. Buy tickets here. Sune Rose Wagner and Sharin Foo will be promoting their latest release, Lust Lust Lust, which just came out in the U.S. this week. 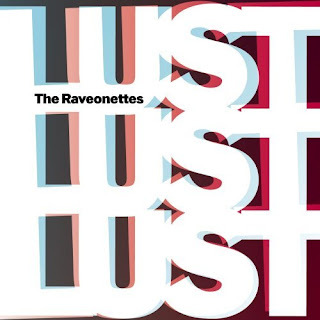 Lust Lust Lust marks a shift away from the poppy, uber retro experimentation of 2005's Pretty in Black (see my review here), back to the noisier, edgier - but still melodic and hook-filled - sound on Whip It On and Chain Gang of Love. You can pick up the album on Amazon.com or itunes.